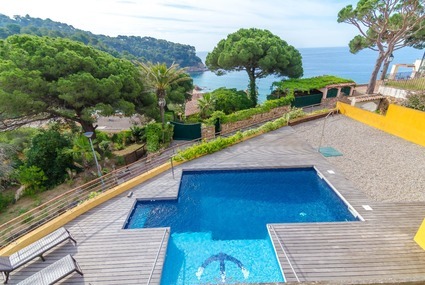 This beautiful holiday villa can accommodate 10 people, with private pool and is just a short distance to the beach; the ideal setting for a family holiday in the Spanish sunshine! 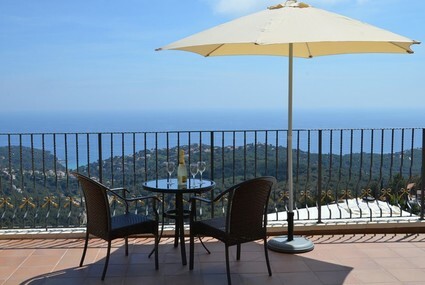 Beautiful holiday villa with private swimming pool and very close to the beach at Lloret de Mar!  Perfect for young people. 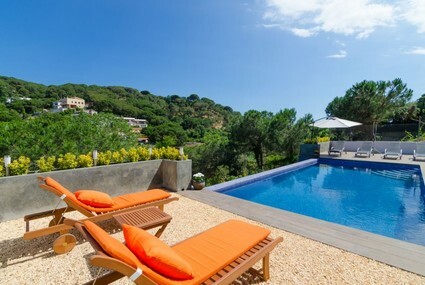 Modern, spaciously designed holiday villa that can accommodate 17 people, with private swimming pool and breath taking views of the azure Mediterranean. 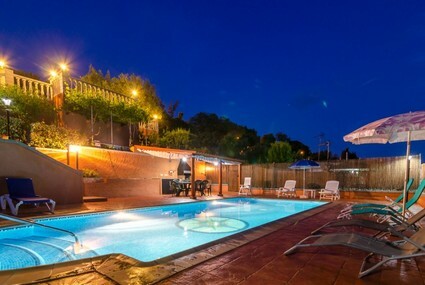 Truly magnificent 10-person villa with private swimming pool. The villa has 5 bedrooms, 3 bathrooms and provided with all comforts. In the beautifully constructed garden you will enjoy your lovely view. 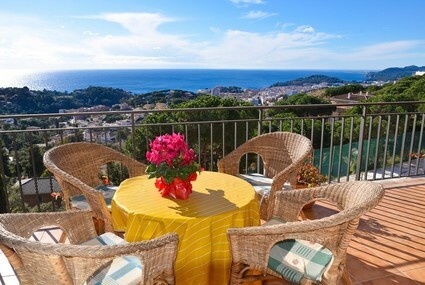 A welcoming villa with barbecue facilities, fantastic views and a private pool. A villa where you can start enjoying your holiday.